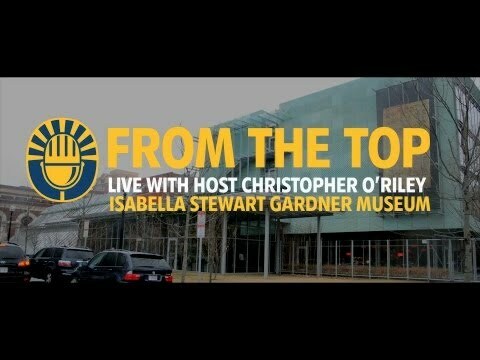 This week’s From the Top was recorded at Calderwood Hall at Boston’s Isabella Stewart Gardner Museum, as part of the Massachusetts’ Cultural Council’s National Summit on Creative Youth Development. You’ll meet a guitarist who’s an expert on roller coasters and a teenage cellist from New Orleans whose family is French-American but who loves all things Korean. Performances on this show range from a Chopin piano favorite to the wild ride of a trombone quartet.